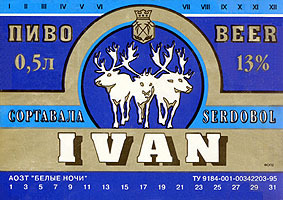 Karjala-olut (the Karelia beer) was the trademark of brewery of Sortavala (owner – East-Karelian co-operative company). 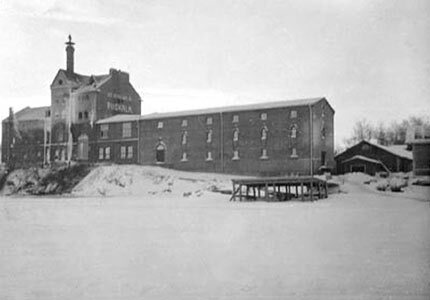 The Karjala beer was made in the 1930's for the first time. 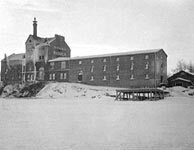 After the wars, in 1948, the production was started in the new place. 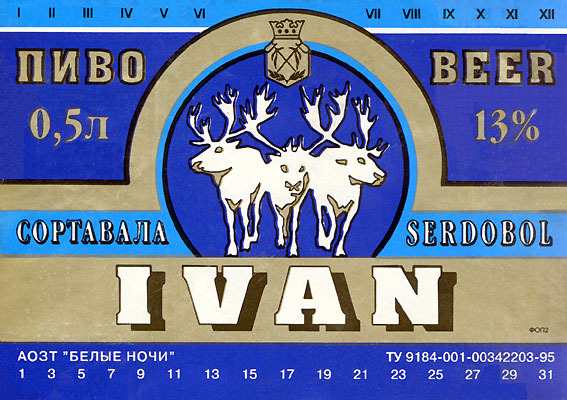 In 1995 the White Nights JSV was started the production of the light beer Ivan using old Finnish equipment. However manufacture was stopped for not long time because of technical problems.